‘Building blocks of that wearable wardrobe’ Lou Dalton says backstage at her show. Bold flashes, plenty of separates with colour and reworking the Prince of Wales was a great way start the second day of LCM off. 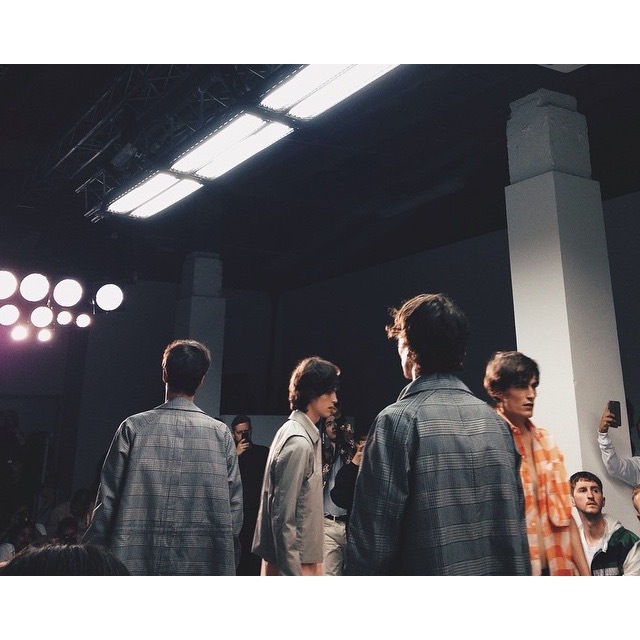 This entry was posted in Trend Reports and tagged LCM, Lou Dalton, SS16. Bookmark the permalink.